When I was a kid I loved writing my Christmas List! I'd start in July and my family would always say something like "isn't it too early?" or "aren't you getting ahead or yourself?" I just love Christmas. I always have. Following tradition, I started thinking about what I wanted to ask for around June or July. I tend to go overboard. So I will not be mentioning everything on this list to my family. These are just all of the things I'd love to have in my life right now. And yes I am a 19-year-old, almost 20-year-old, grown woman who still gives Christmas lists to her parents. They ask for them. I feel in love with a digital drawing this year. I started watching people drawing with tablets and it looked so good! I love sketching and drawing so much! I'm so ready to start digital drawing! With most drawing tablets you can connect it to your computer and draw in Photoshop. That is why I don't want the iPad pro. That and the price is insane! 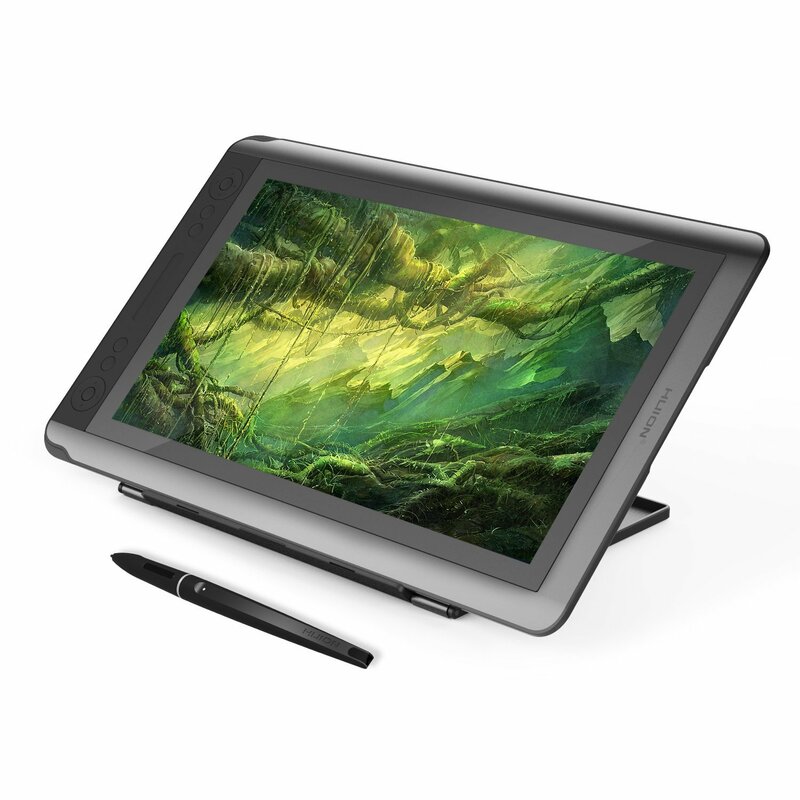 This tablet has really great reviews and a lot of people say it's a good "dupe" for the Wacom tablets which is want I really want but they are like $200 more than this one. This is a good entry level art tablet. I want to make art so bad! If I get this tablet expect some art posts! I NEED wireless earphones. 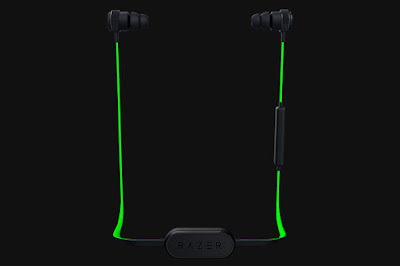 I have been dying to get some Razer Hammerheads since getting my Kraken over-ears last year. 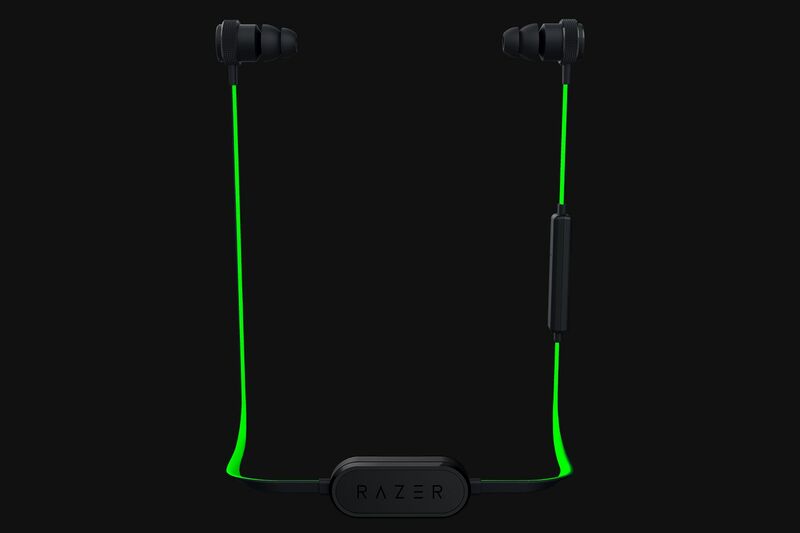 I love the audio quality of Razer products! I originally was going to get Apple Airpods because they are completely wireless but the price is crazy and the audio quality of Apply isn't great. Since I love Razor and need wireless earphones I knew these are my best choice. I just wish they were wireless like the Apple ones. But I bet you they come out with 100% ones to compete with Apple right after I get mine. I have become obsessed with these figures lately! I finally got my first this week actually. I got the Arkham Suicide Squad Joker. I loved Jared's Joker so much. Very unpopular opinion. Anyway, I love Pop Figures! This is the start of an addiction. I'm going to list out the top ones on my list right now. I'll save all the ones I want for a later post. I have the Clown Prince, King of Gotham City. I need his Queen. Harley is my favorite comic book character possibly ever! I adore her and I loved the way Margot played her! 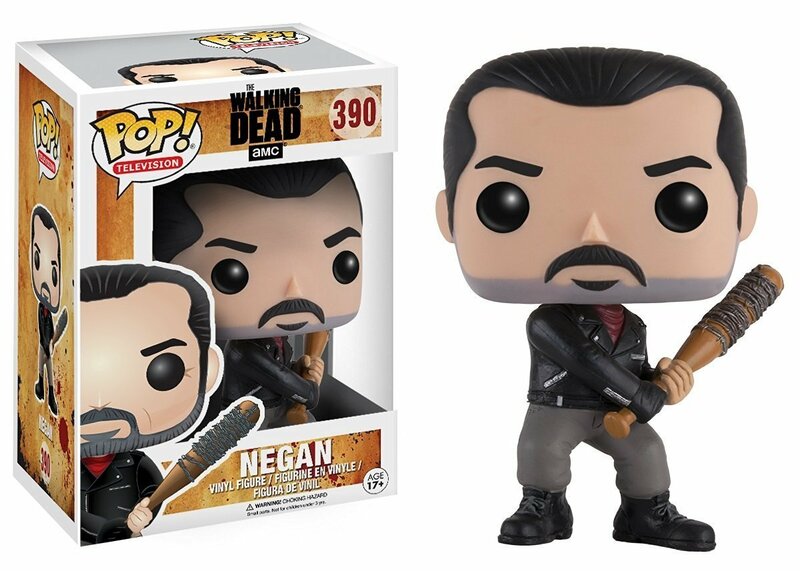 I love Negan! 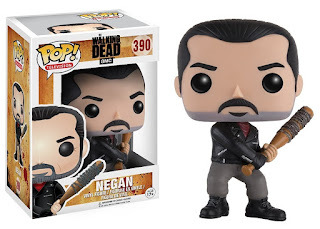 I am a sucker for Villains and Negan is perfect! He has the right about of evil but likable! Well maybe to me anyway. I love Starlord! And honestly, no one was a better choice to play him than Chris Pratt! 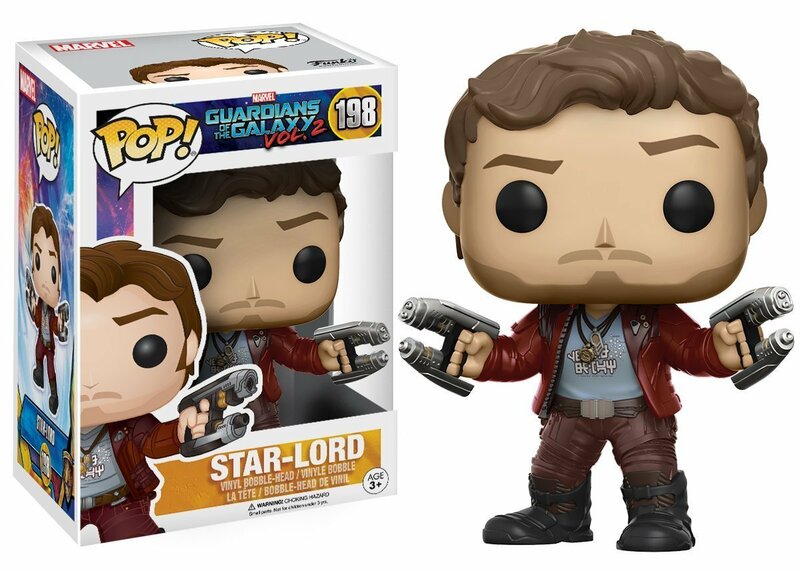 He really brings Starlord to life! This figure is too cute!! It should be illegal! 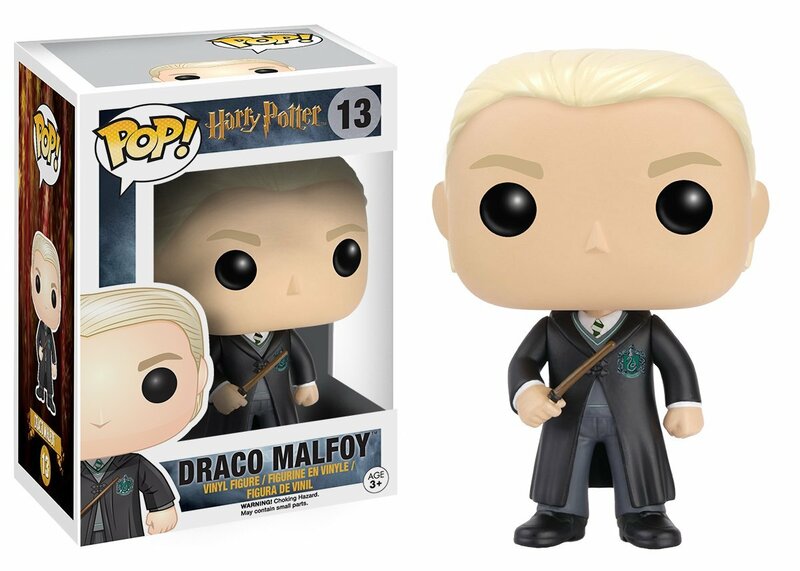 I love Draco! It may make me sound insane but I really do love him! 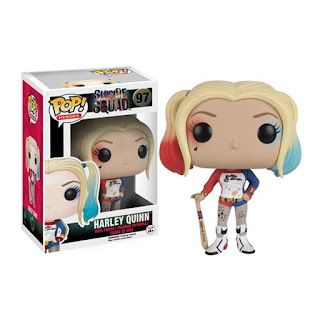 Lastly in my Pop! 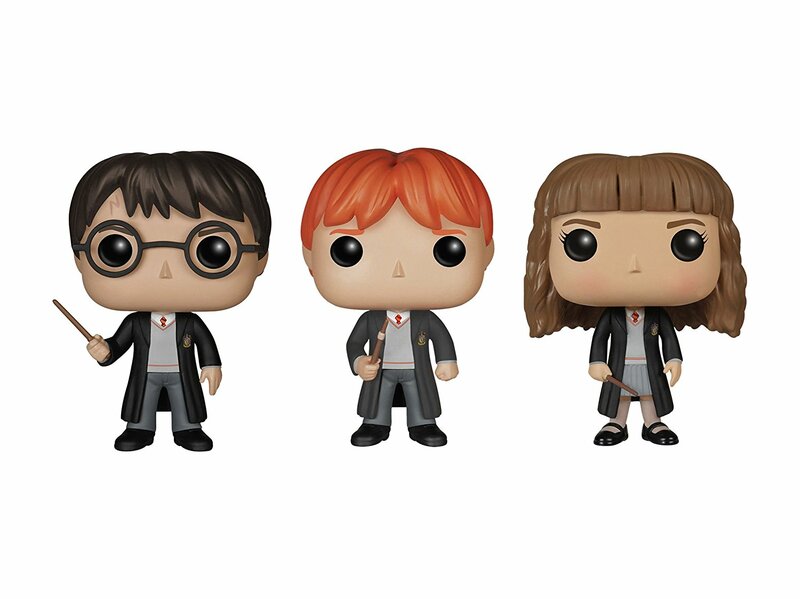 Funko list is the Golden Trio. 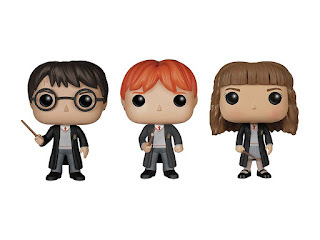 They are usually $10-$15 each but this set is only $28! Perfect! You get them all in one swoop and they are cheaper than they would be to get them separately! I am in desperate need of a tripod. Trying to shoot without one is becoming very difficult. I take so many photos! Not just for my blog but I love to shoot nature too! 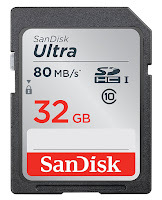 So I use up all of the space in a lot of SD cards. I never find the time to move the files to an external hard drive so the cards just set full. So they are always on any list, Christmas, B-day, easter. 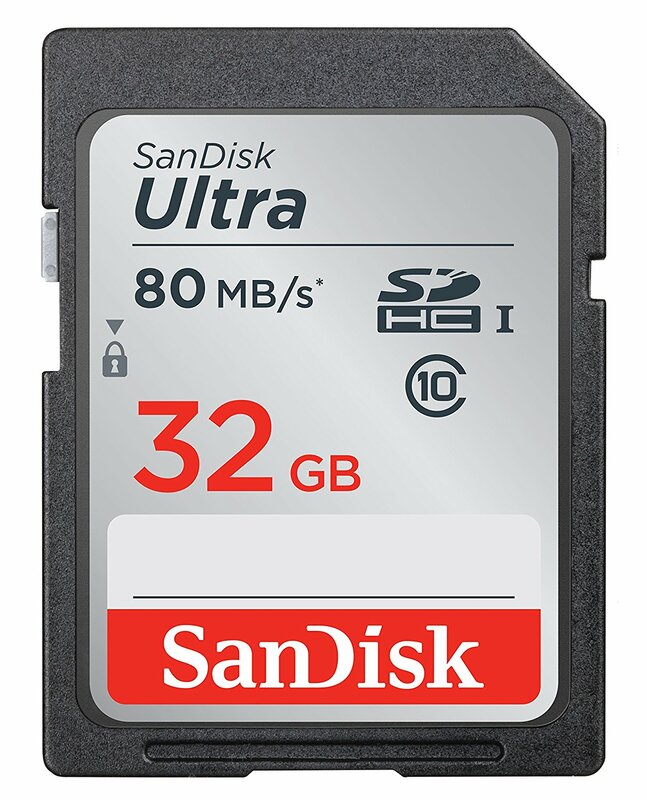 When in doubt my family an always get me an SD card for a gift. 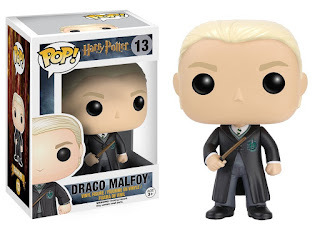 I NEED more Harry Potter Merch! 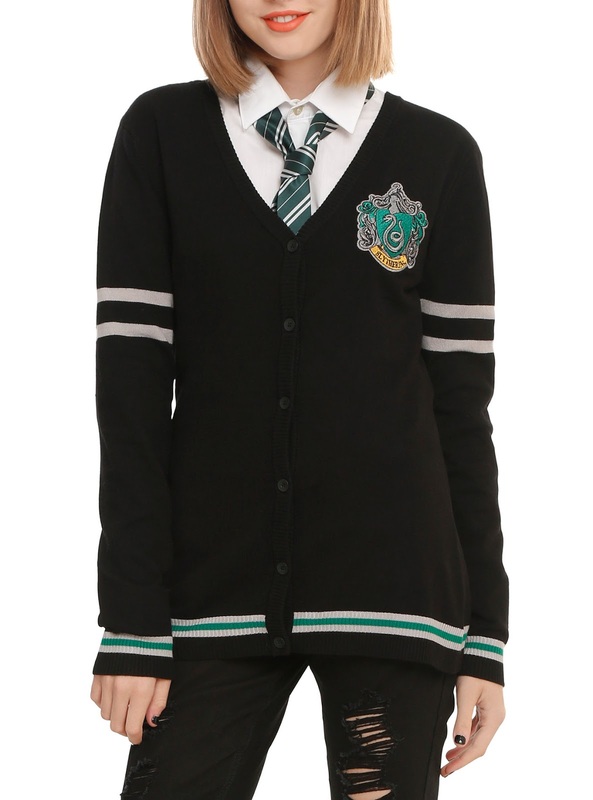 I've had my eye on this cardigan forever! I have a Slytherin Quidditch baseball tee but all my other Harry Potter shirts are quotes or the Hogwarts crest. I NEED more house merch to show my house pride! 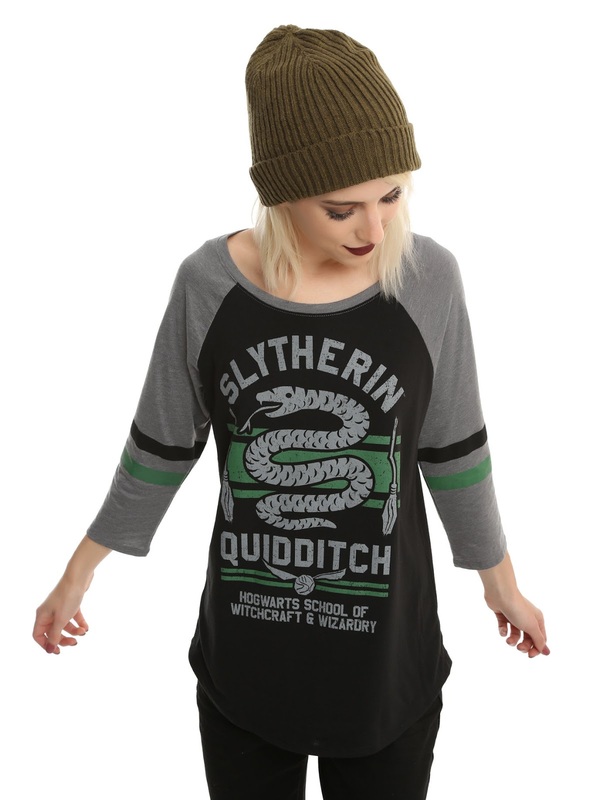 Speaking of a Slytherin Quidditch shirt. This is the newer design. 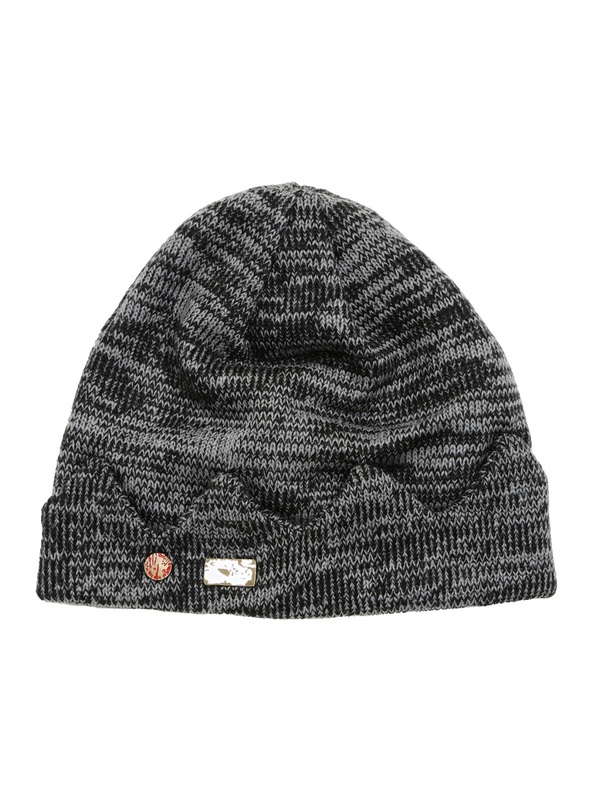 Mine is white and practically see-through this one is black and grey! Perfect! 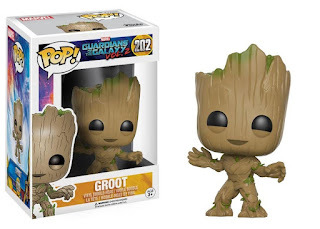 I NEED IT!!!! This one is so much cooler than mine! I love this one too! I love that they are dark shirts! 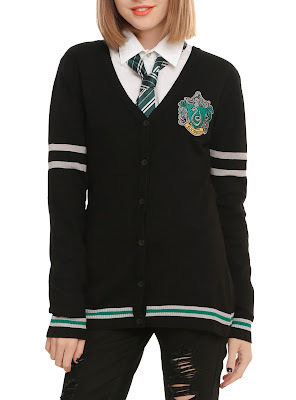 All the Slytherin merch has been white and it's usually pretty thing so it's easy to see your bra. Now, this is some house merch that I can wear without worrying about my bra!! I am obsessed with Jughead! I have been watching Cole since he was on Disney. He plays this part so well! I love the character so much! And his beanie is adorable! 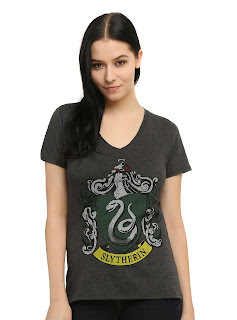 You can find them on Etsy but this one from Hot Topic is the perfect copy. I also usually ask for cool printed notebooks and journals as I use a ton of notebooks. My sister buys them for me all year around to give to me on Christmas. She gets them at Target sales and things. I love them! I also won't turn away iTunes gift cards. 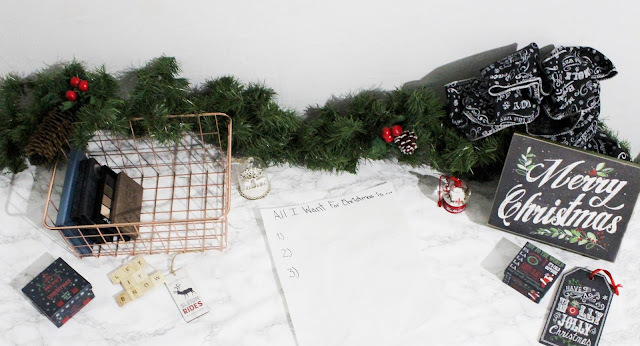 You might be surprised to find I don't ask for beauty items for Christmas. It simply comes down to the fact that these aren't always at the top of my list to get myself. They are the things that take the back burner. I'm always getting makeup. I NEED nerd much. What is on your Christmas List this year? Let me know in the comments! Disclaimer: Amazon links in this post are Amazon Affiliate links. Which means if you purchase the products through them, I will get a small referral fee and you will be supporting me and my blog at no extra cost to you! Photo Credit: Cover Photo taken by me with a Canon EOS Rebel T5 with an 18-55mm lens & edited by me in Photoshop.Product Photos copyright to the linked product page.